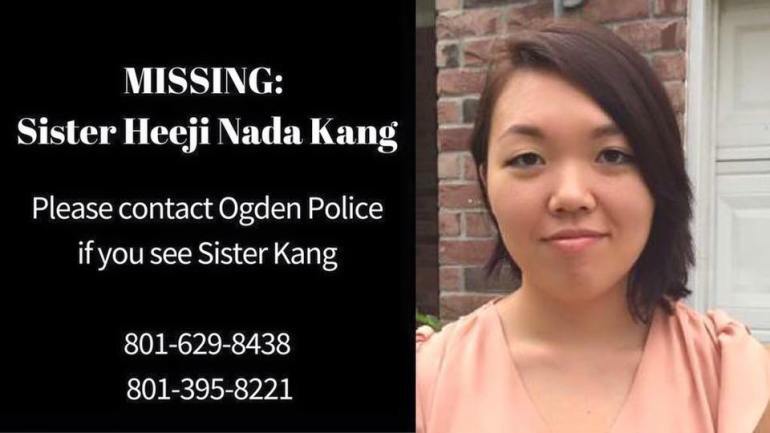 Update: Police have located Sister Heeji Nada Kang Wednesday afternoon and she is “unharmed and well” in the Ogden area, according to officials at the Ogden Police Department. 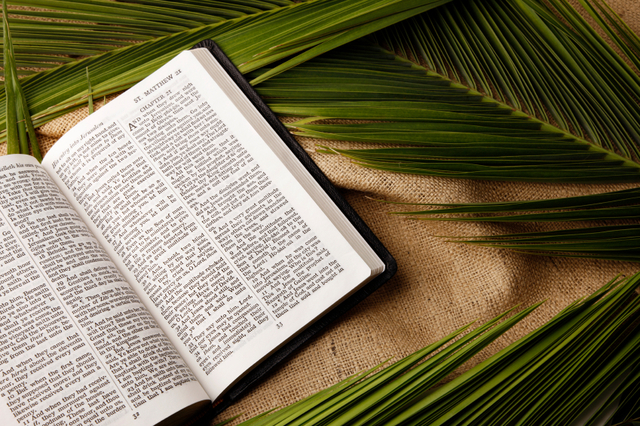 DESERET NEWS: The LDS Church asked for the public’s help Tuesday in finding a 20-year-old sister missionary missing since Monday night. 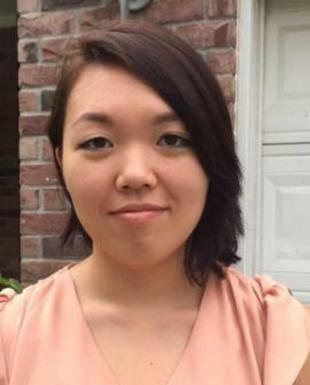 Fellow missionaries and local police are looking for Sister Heeji Nada Kang, 20, of The Woodlands, Texas, who left her Ogden apartment between 9:30 and 10 p.m., Ogden Police Lt. Danielle Croyle said. 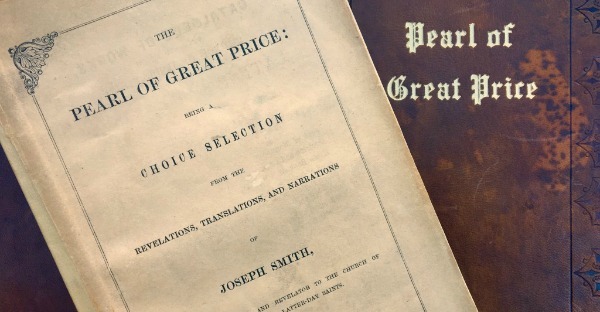 Kang was serving full time in the Utah Ogden Mission, according Eric Hawkins, spokesman for The Church of Jesus Christ of Latter-day Saints. 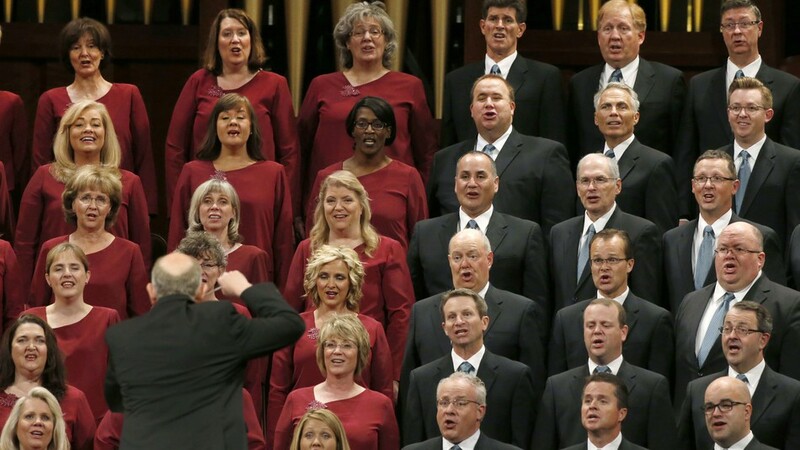 Read more details at The Deseret News.